Sourdough Bread Making Workshop with Lou Ritchie of Silvercreek Sourdough. 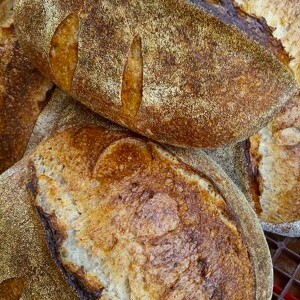 You’re all no doubt addicted to Lou’s crunchy, fluffy and addictive sourdough, baked right next door to the Co-Op. Now’s your chance to learn all (well, maybe not all) of her sourdough secret in an immersive, hands on workshop at her bakery.